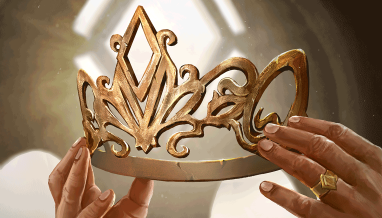 A new Queen rules in Argenport, struggling to heal old wounds and forge new alliances from former foes. 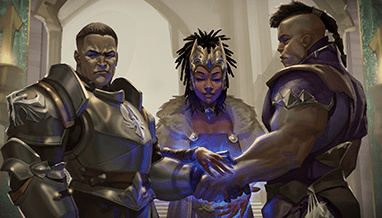 Discover surprising new allies in the Company of Exiles event! 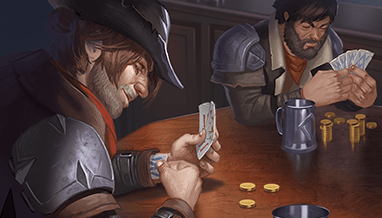 The Company of Exiles event features a special rule: When you play a spell, play a random unit with the same cost! 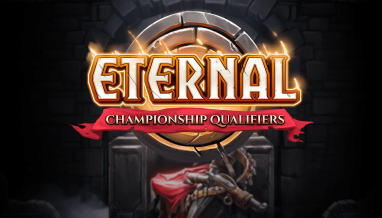 The Company of Exiles event costs 2,000 gold or 200 gems to enter. 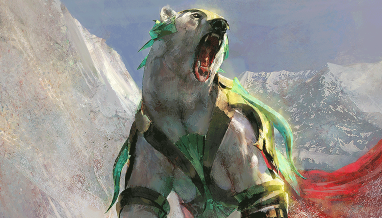 Each run consists of 7 wins or 3 losses with a single constructed deck. 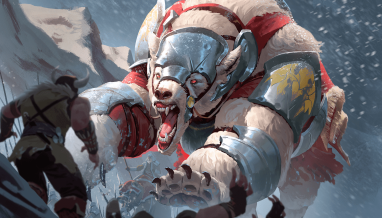 Your first 5 runs will determine your position on the Event Leaderboard. 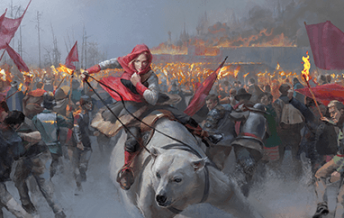 The Company of Exiles event kicks off on Friday and runs through Sunday. What new allies will you recruit? 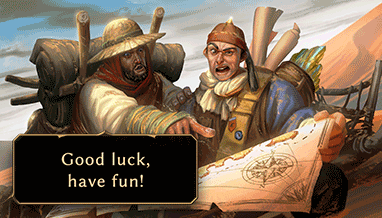 Find out on Friday when the Company of Exiles event begins!